Trimble enables surveyors to improve workflows for field data collection by combining leading-edge technology with a deep understanding of survey workflows, data integration and maintenance across the lifecycle of projects. Trimble provides surveyors with reliable, innovative GNSS survey solutions that meet their distinct requirements.Trimble has numerous flagship products that most surveyors use for their complete survey workflows. The following Survey Solution Products are just a few of the Trimble Product Range that GISsat distributes and provides support in the use of. Contact us to learn about more Survey Solution Products. The Trimble R8s GNSS Receiver provides you with features and benefits in one flexible and scalable system. You can build a system tailored to your job. 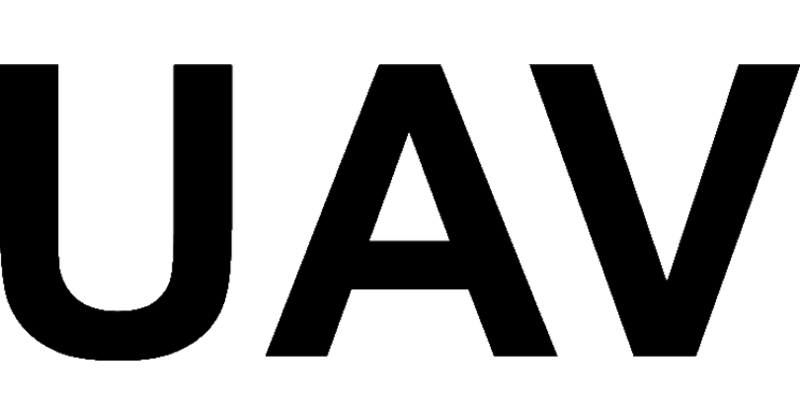 You simply choose the configuration level that suits your needs best, whether it’s post-processing, base, rover, or even a combination of base and rover functionality. So you can decide to connect to the CORS Network or decide to have your own base at hand. After you’ve selected a configuration level, additional individual options can be added to further extend the receiver functionality. The Trimble R8s adapts, as your requirements change. Get yours now and experience the flexibility and high accuracy of the Trimble R8s at the lowest price possible! Read more about the Trimble R8s. The Trimble R10 GNSS System provides surveyors with a powerful way to increase productivity in every job and in any environment. 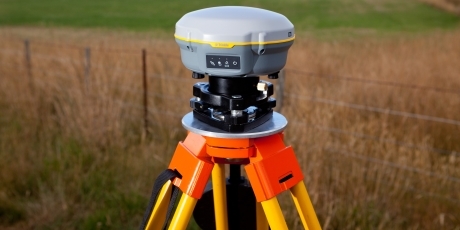 The Trimble R10 is unique and by far one of the most advanced forms of GNSS positioning available and also considered one of Trimble’s Flagship Products. The R10 offers a professional solution for measurements that require high accuracy. By means of Real Time Differential Measurement or Post-processing with respect to the CORS Network in Suriname, high accuracy is guaranteed, making this device suitable for both GIS and Mapping applications.The R10 also offers upgrade options to scale up to provide Trimble SurePoint, for tilt compensation; Trimble xFill for seamless RTK level accuracy even with correction stream interruptions; and Trimble CenterPoint RTX for satellite and internet corrections. Read more about the Trimble R10. Trimble Geospatial provides Software solutions that facilitate high-quality, productive workflows and information exchange. Trimble offers a powerful Geospatial Data Office Software, Trimble Business Center, for processing, modeling and data analytics.Trimble Business Center (TBC) is a highly automated desktop application for processing and managing optical, GNSS, imaging and point cloud data. TBC enables geospatial professionals to take their data directly from the field to process and produce the end products. Users can also quickly change a design and return it to the field to have it switched off. 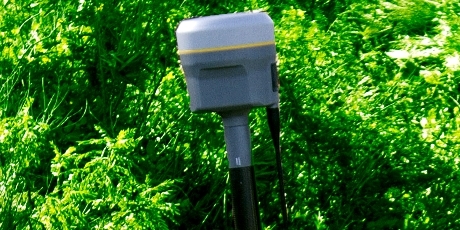 The accuracy of GPS measurements can be reduced to centimeter level by means of post-processing. 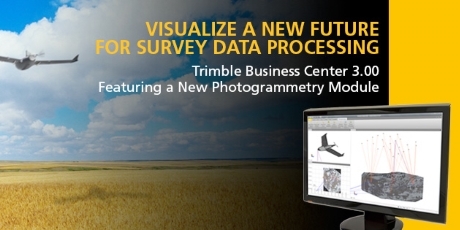 Read more about the Trimble Business Center Software.